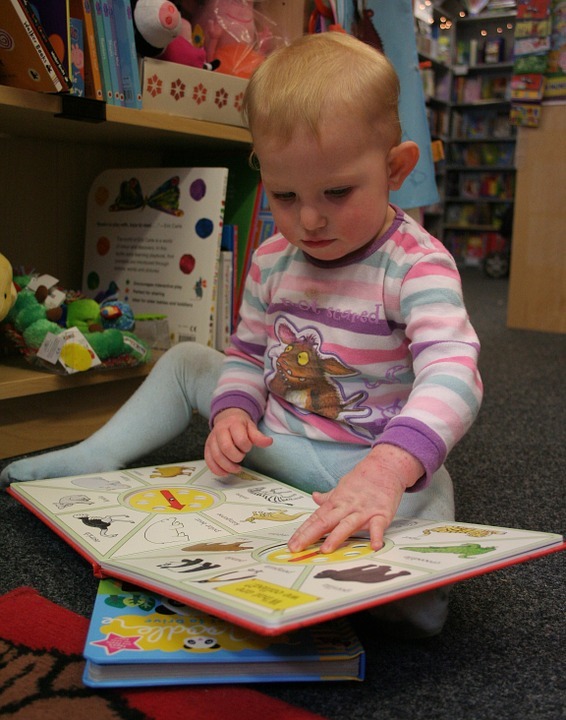 One Family’s Early Years Intervention Service offers support to children aged 0 – 3 years of age. We offer part-time and sessional places to children whose parents may be accessing One Family’s services or children who live in our community and present with high level needs. The aim of our service is to offer a high level of intervention over the early years of a child’s life in order to support children as they transition into pre-school and mainstream services. We assess children’s needs using the Better Outcomes, Brighter Futures goals and key milestones for children as set out in Aistear – the Early Childhood Curriculum Framework. We work closely with parents engaging them in regular assessment, including ‘Parents Under Pressure, Signs of Safety’. We aim to support the parent and child in these early years in order to see positive outcomes for children and improved wellbeing overall for families. To view One Family’s Early Years Intervention Service Parents’ Handbook click here. All members of our Early Years team are qualified to Level 8 in ECEC and Level 9 in Mentoring, Management and Leadership in Early Years. Professional Referrals are required for all children accessing the service.